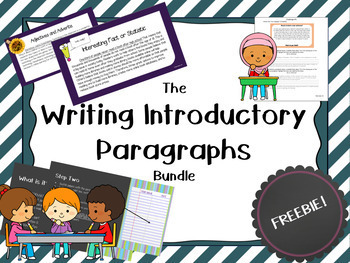 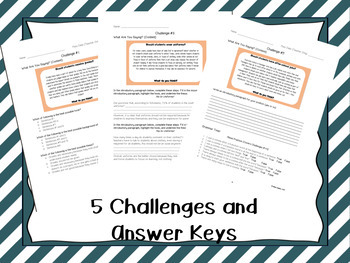 A free bundle for introducing, remediating, and practicing writing introductory paragraphs. 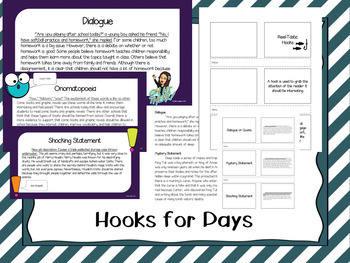 These resources tackle crafting hooks, establishing background information, developing theses, perfecting grammar, and engaging in editing. 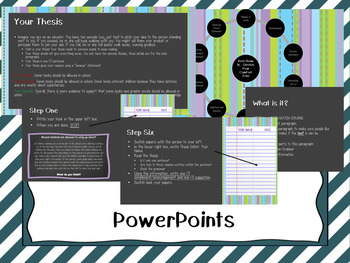 For most files, both the PDF and PPT versions are included.